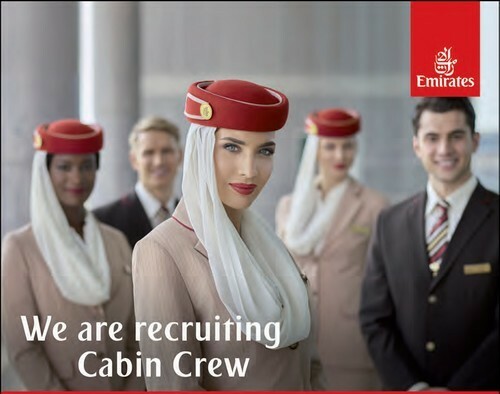 We're looking for exceptional people who share our commitment in providing outstanding customer service and are passionate about joining our international Cabin Crew team. Build a career with one of the fastest-growing airlines in the world with colleagues from over 135 countries. You could be living in dynamic Dubai and earning a competitive tax-free salary. Come and meet our recruitment team at our Open Day to learn more. Please bring with you an updated CV along with passport-size and full-length photos.